Ingrid Chiang, a Taiwanese-born Canadian, moved to Vancouver at age 15. She started her piano study at age 5 and bassoon at age 12. Ingrid studied at University of British Columbia School of Music with Jesse Read, and later at the Vancouver Academy of Music with Christopher Millard, now the principal bassoonist of the National Art Centre Orchestra. 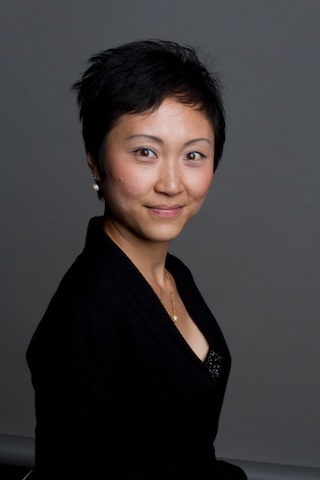 Chiang is currently in her twelfth season with the Vancouver Opera Orchestra and her eighth season with the Turning Point ensemble; she frequently appears with the Vancouver Symphony Orchestra. She participated in an exclusive six-month engagement with the Malaysian Philharmonic Orchestra in Kuala Lumpur. In 2001, she won the debut CBC Radio competition, and performed in the Young Concert Artists Series. As a faculty member of the VAM and private teacher at the St. George’s School, Ingrid is one of the most sought after bassoonists and teachers. She has had numerous recordings for radio and CDs; her music making has also taken her across North America, Europe, Asia and Australia.